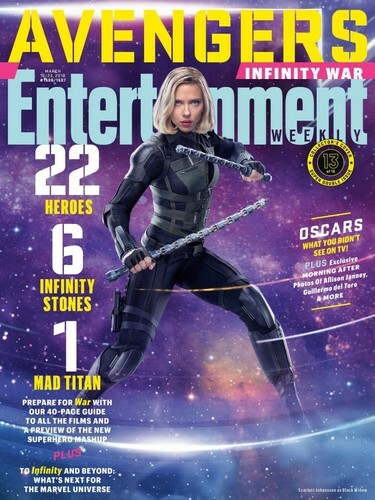 Avengers: Infinity War - Black Widow Entertainment Weekly Cover. . HD Wallpaper and background images in the the avengers club tagged: photo avengers infinity war entertainment weekly cover black widow natasha romanoff.